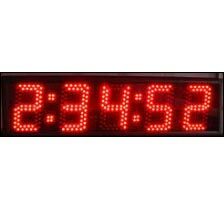 Stylishly designed LED Digital Clocks are manufactured as well as supplied by us. 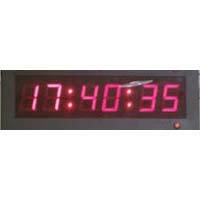 These are fitted with LED displays that last for a reasonably long period of time. 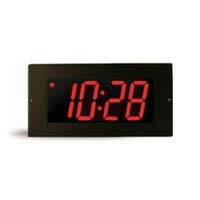 These clocks are well known for their classy finish and long working lives. Our clients from different parts of the country regularly demand this particular product in large sized quantities. Client satisfaction is important to us and we ensure that each time. Beautiful and very stylish to look at.